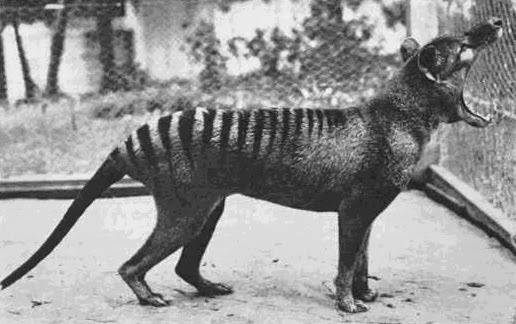 Poisonous spiders, Tasmanian Devils, Thylacine sightings...the 2013 CFZ Tasmanian Tiger expedition had it all! Here are a few highlights...including some fascinating sightings. The last book I had read by so-called "skeptics" on cryptozoology consisted of an anger-filled polemic against the "stupid people that chase monsters that everyone knows cannot exist". I expected Abominable Science! to be something along the same lines. I was wrong. 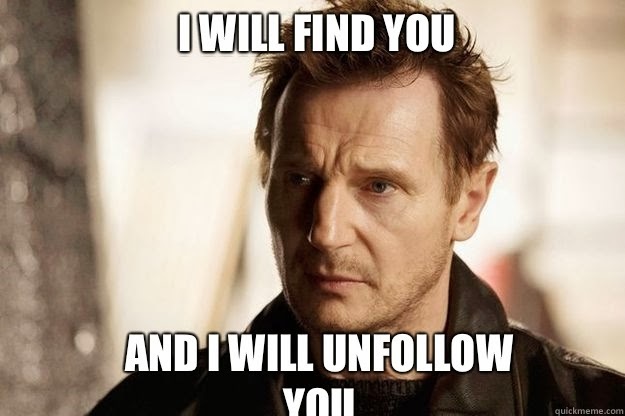 But let me make a brief digression. 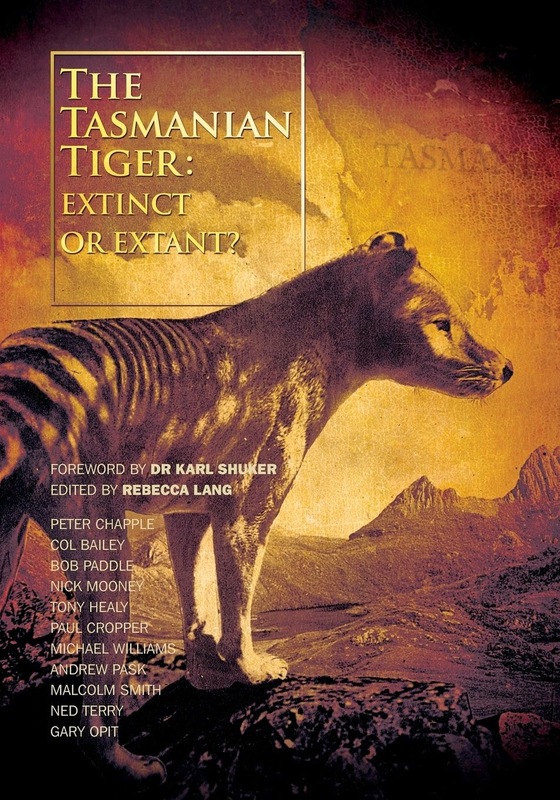 While on Facebook recently, I noticed some cryptozoologists deriding this book as garbage. When I asked them directly which pages exactly contained mistakes, I was told that the authors "were being smart arses" in their book. I agreed that they may well have been, but again I asked what information was wrong. I was then told by one of the Facebook critics that they had already pointed out problems with the book on another site and were not going to do it again. Anyway, this book slays any semblance of the possibility of the existence of the Yeti, Sasquatch and Loch Ness Monster dead. The authors carefully lay out the claims, and then show you the actual facts. Personally I gave up years ago on a Sasquatch-type creature ever existing. In Abominable Science, the authors expose all the fakery around the Yeti, and language translation problems involved with the word itself. Who would not be annoyed at being told there was a Yeti, and having people point at a bear? Just a quick hint: a bear at a distance can be bipedal for short periods of times. There is your Yeti. 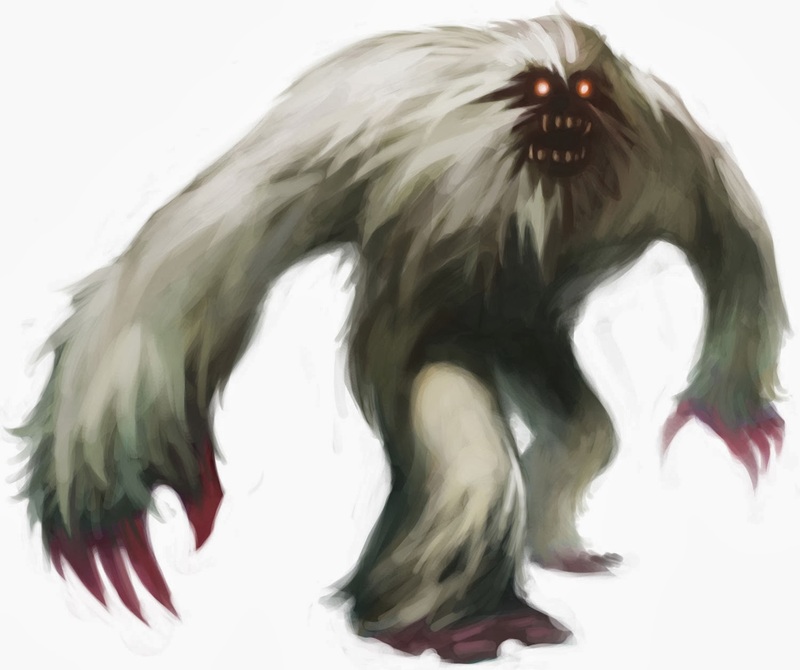 A popular representation of a Yeti. 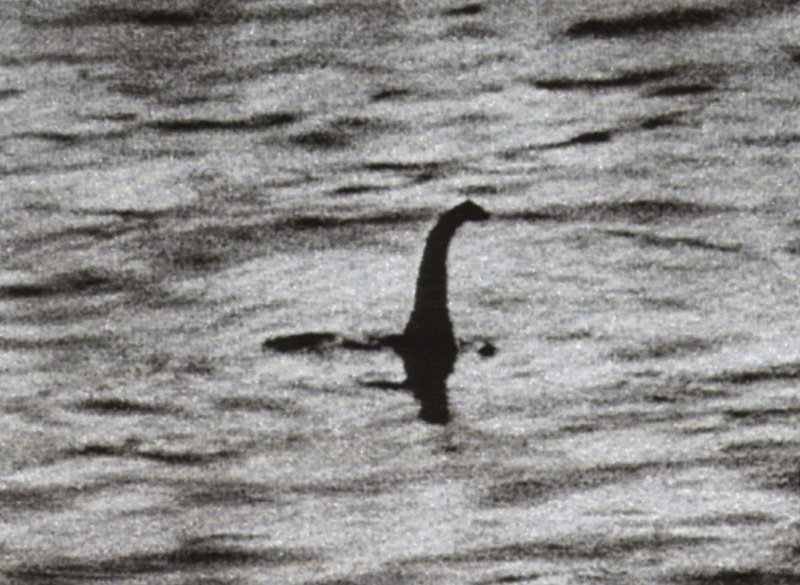 The Loch Ness Monster industry was spawned in the 1930s, around the same time that the first version of King Kong was released in Scotland by Hollywood studios. And in that film was a long-necked water monster. What a coincidence! 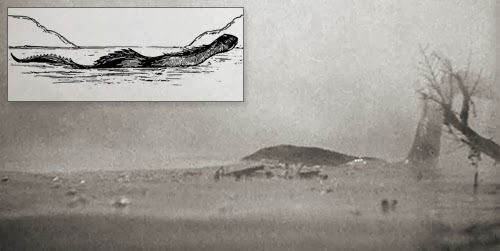 But believers often point to the "historical" account of a sighting of the beast by Columba, the Irish missionary monk, in the 560s.What they forget to mention is that it's not a first person account, but a story, one of many stories about Columba, made up by a man called Adomnan about 100 years later. 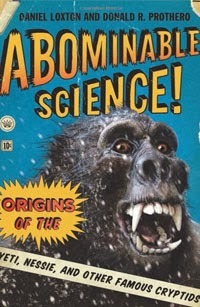 If you love the cryptozoology field - that is, what's left of it (and what hasn't been destroyed by hoaxing), then you should definitely buy Abominable Science! 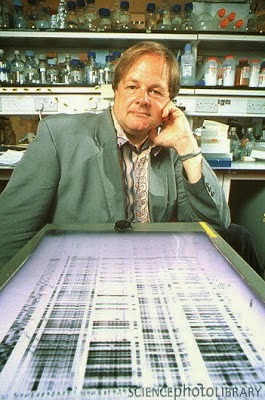 Lt. Col. Robert Kenneth Wilson. witness’s description many months after his sighting. 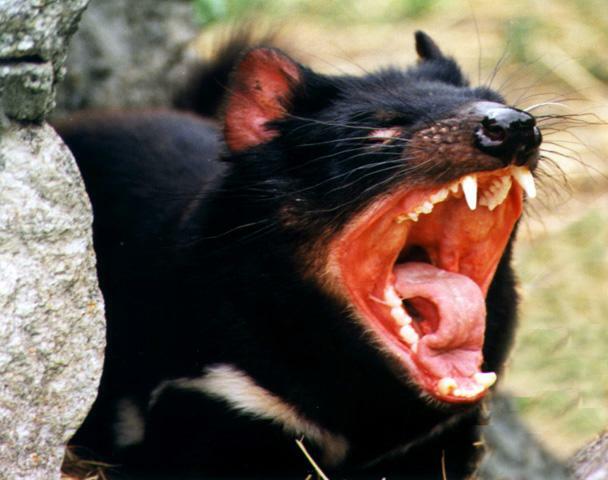 Denmark's Copenhagen Zoo hopes to become a centre of excellence in Tasmanian devil handling. The zoo celebrated the first successful breeding of the endangered animals outside Australia last year when two female devils gave birth to a total of seven joeys. Now the zoo is planning to open a dedicated devil handling school, where staff from other European zoos can receive the training that will be necessary to take part in Tasmania's overseas Ambassador Devils initiative. 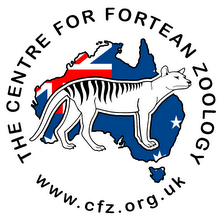 Copenhagen zoo curator Flemming Neilsen, who received his training at Tasmania's Trowunna Wildlife Park, has become the first so-called devils' advocate outside Australia, which also supplied the zoo's devils.